Nils Hoffmann is a producer/dj from Berlin. 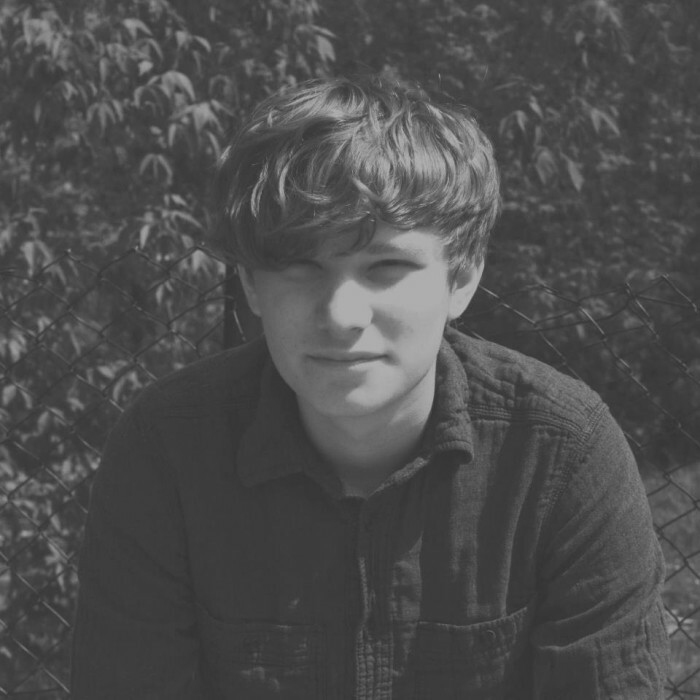 His sound is influenced by the music of the 60's, Indie Rock and Artists like Trentemuler, Bon Iver and Yann Tiersen. He always tries to combine the warm sound of organic instruments with more clinical synthesizer sounds. As a dj and live act he played also international. In february he published his first ep 'Verwunschen' on Lochmann Records.